Here at Tri-State Training & Safety Consulting LLC, we offer a wide range of Services. 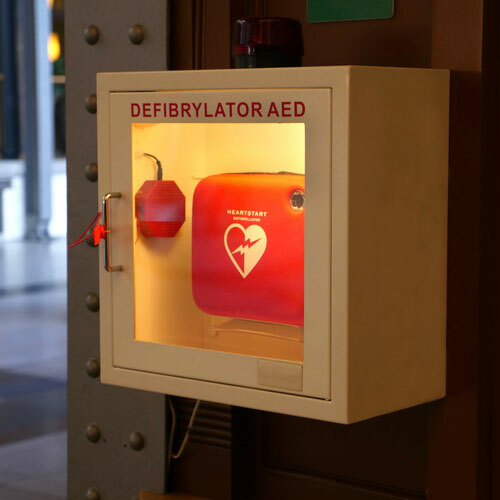 Tri-State Training offers Comprehensive Medical Oversight offsite of your AED equipment with online access to view, order and prevent any discrepancies or expirations. 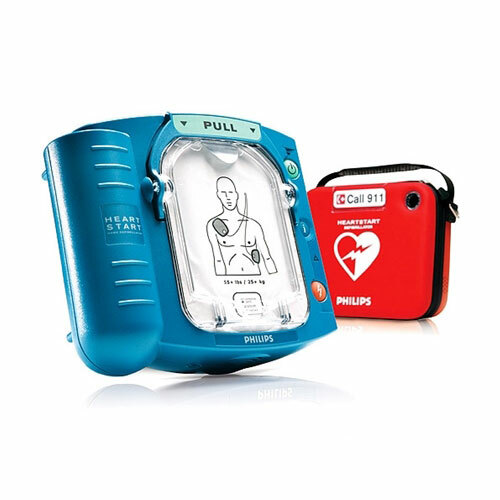 Tri-State Training offers Free Initial Inspection of your Current AEDs for any Home, Business or Facility. Tri-State Training is a Medical Equipment Supplier for small to large companies with Personal Delivery Guaranteed within a 25 mile radius. Tri-State training can create customized class presentations for any specialty course in Health & Safety to earn credits through PA keys, made by a PA DOH EMS Instructor for you! 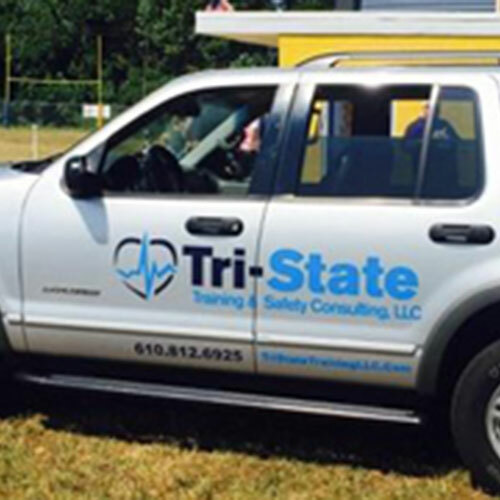 Tri-State Training offers health & safety event staff for hire. We specialize in small to large events and can provide your Basic First AID Staff for any event you need. 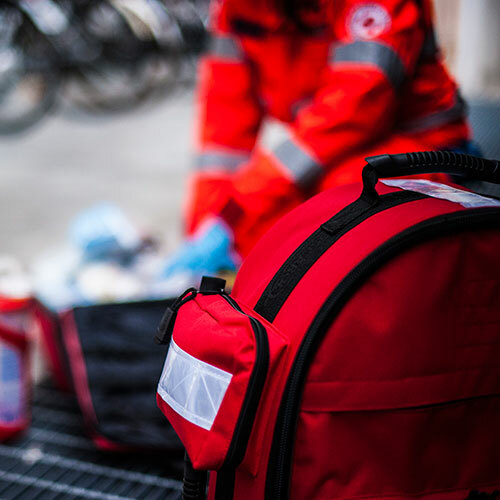 Our Staff is Professional and experienced in all Aspects of First AID. Contact us today for details!